We proudly stock a large selection of camper tie downs that are able to support campers of any size. 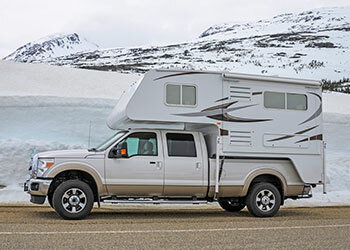 As your go-to supplier of truck and camper accessories in Chilliwack, we also offer wiring packages and battery disconnects. Do you need to haul a trailer with the camper? We have hitch extensions that haul up to 8000 pounds and extend up to 48 inches. If that’s still not enough, Super Hitch extensions can haul up to 10,000 pounds at a 60-inch extension. Are you looking for a way to take your towing to the next level? Ask us about suspension upgrades — we have several options from which to choose!